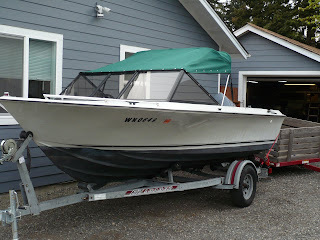 We bought a fishing boat! Adam's definitely got his money worth. More photos of salmon to come in the future! 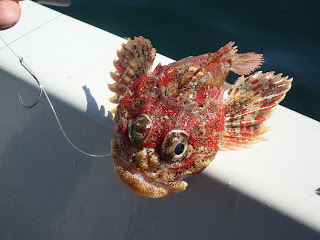 Talk about an ugly fish!